Quick Bus is a family run Minibus and Coach rental company in Dublin for the past 20 years. 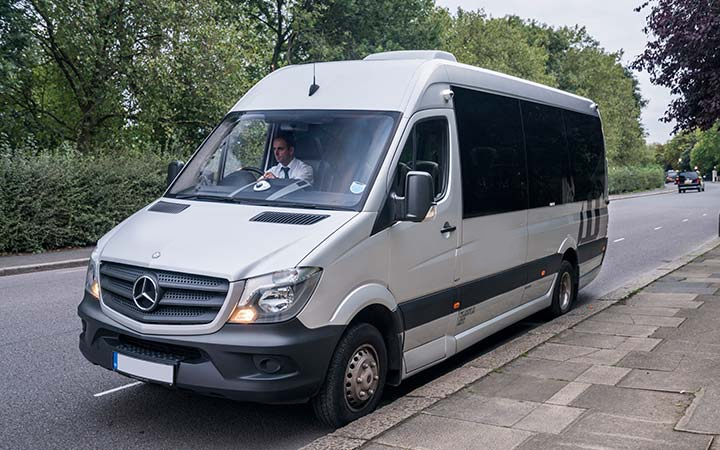 Our minibus and coach rental can easily accommodate up to 50+ passengers for all types of traveling occasions all across Ireland and in some cases to the UK. We take the fuss and stress of traveling from you with a dedicated team of professional drivers that take care of all your transport needs. We have a bus fleet of 25 minibuses, buses and coaches in our compound in Dublin. With this we can offer competitive prices combined with high quality bus travel all across Ireland. Weather it be Dublin Airport pickup, City Tours, Golf Trips, Party Bus Hire, Corporate Travel or School/College Trips we can cater for anything. We strongly believe that our approach helps to set us apart from other minibus companies. 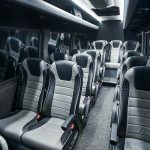 We have built a reputation as one of the premier minibus companies in Dublin. Get a quick quote from us and start the process today!